US Senator Bernie Sanders and Greece’s former Finance Minister Yanis Varoufakis are partnering to build an international progressive coalition. Radio Sputnik’s John Kiriakou recently spoke with Varoufakis in Athens about the duo’s plans. France’s National Front leader Marine Le Pen has stated that Europe is a good idea but the EU is killing it. 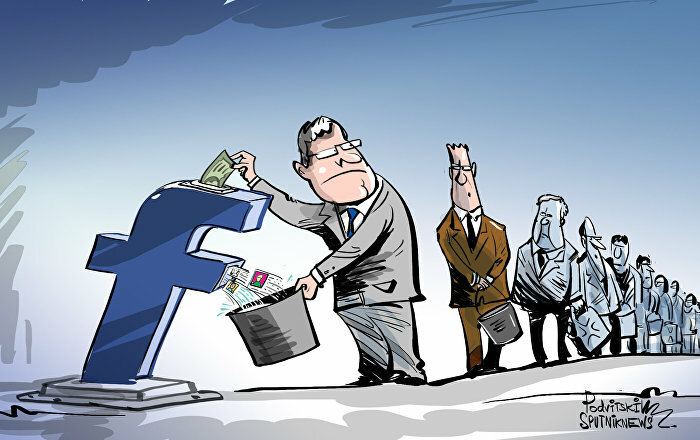 The statement comes amid rising interest towards populist and right-wing parties in the EU. Sputnik discussed this with Dr. Werner Patzelt, a political science professor at the Technical University in Dresden. 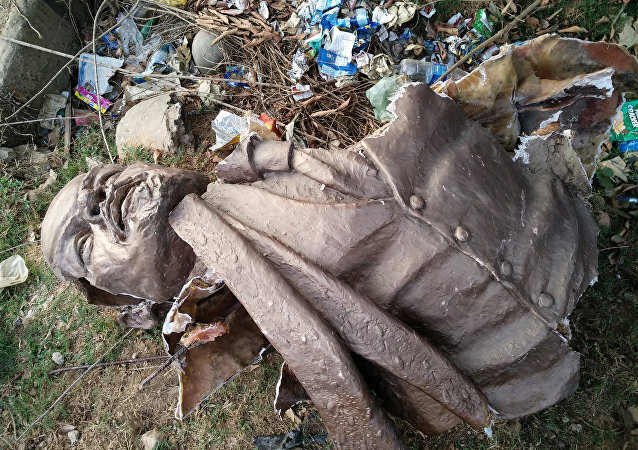 Days after the right-wing Bharatiya Janata Party (BJP) dislodged the communist government of 25 years in India's northeastern state of Tripura, hundreds of people, allegedly backed by the BJP, gathered at a square in the town of Belonia and vandalized a statue of the former Soviet leader Lenin. As Austria's new right-wing government takes office, editor-in-chief of the Austrian magazine "Frank & Frei" Werner Reichel tells Sputnik Deutschland why the left is going through a period of unpopularity in the Alpine nation. 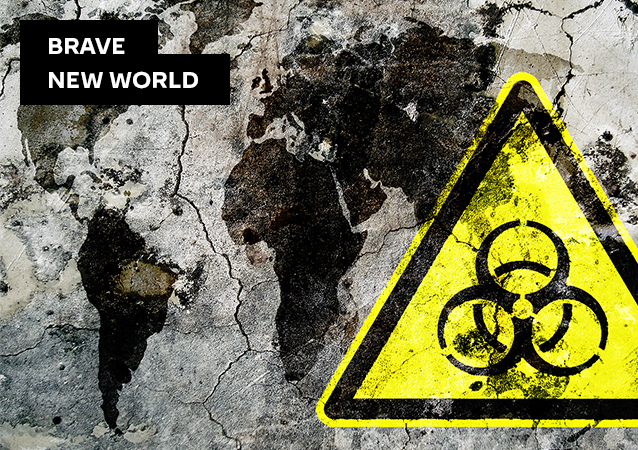 Bloomberg has published an annual guide with a pessimistic global prognosis for the upcoming decade. 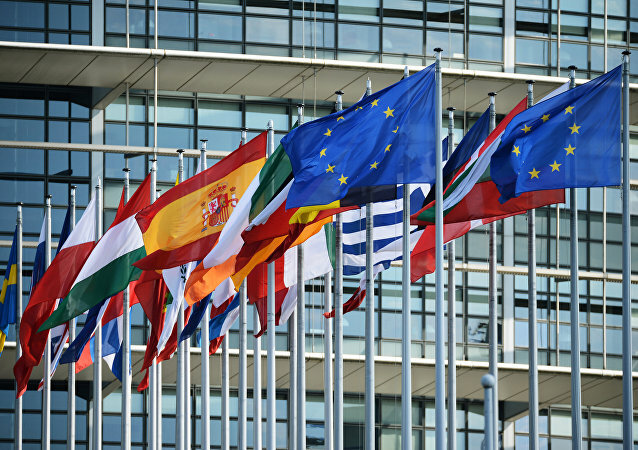 Speaking to Radio Sputnik, Dr. Benjamin Selwyn, professor of international relations and international development at the University of Sussex commented on the report, stressing that the EU needs to abandon its neo-liberal strategy of development. Bloomberg has published its annual pessimist’s guide covering possible development scenarios of key world issues, ranging from the rise of left- and right-wing parties in Europe to the possibility of a nuclear war initiated by North Korea. Amid a right-wing resurgence in Latin America, leftist candidate Lenin Moreno has won Ecuador’s presidential election. 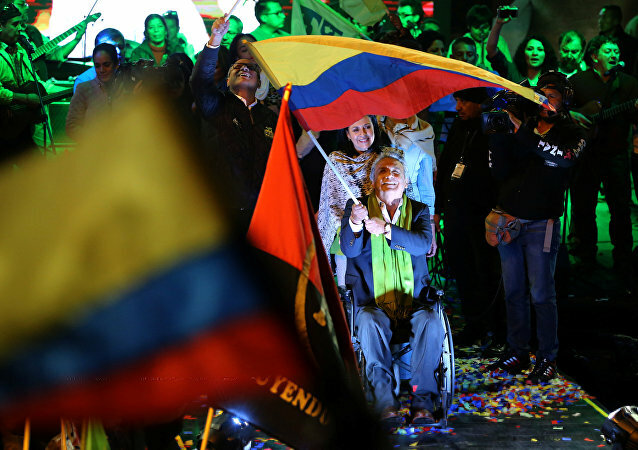 Radio Sputnik’s Loud and Clear spoke with GreenLeft Weekly correspondent Denis Rogatyuk about Moreno’s victory and the impact it could have on Latin America’s political landscape. 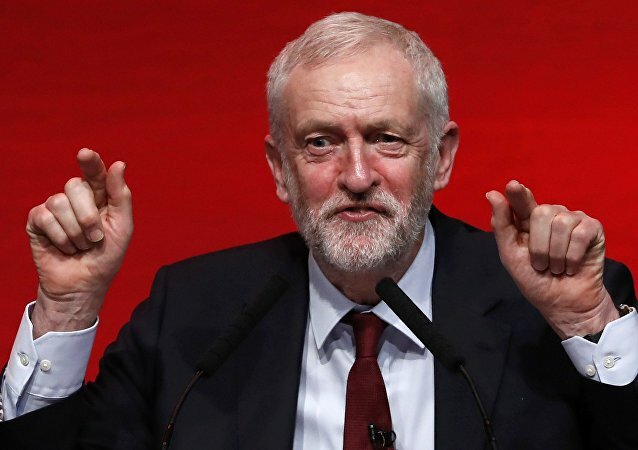 Some of the British Labour Party's top donors have withheld funds from the organization under the leadership of left-winger Jeremy Corbyn, who has been accused of being a "disaster" by top physicist and Labour supporter Professor Stephen Hawking. Since US President Donald Trump's inauguration, numerous left-leaning watchdogs have jumped at every chance to challenge him under various pretexts. What deserves special attention, however, is that most of them are funded by American billionaire George Soros. French former Prime Minister Manuel Valls and ex-minister of education Benoit Hamon have entered second round of the Socialist Party primaries to determine a presidential nominee, the High Authority for the French Left Primary said Sunday. Why Did the Left Get Into Bed With Neoliberalism? Many people do not understand why the 'left' adopted neoliberal economic policies. The left criticizes inequality and advocates progressive social policies such as promotion of feminism and gay rights but seems to increasingly back deregulated market driven economics. In this program, Professor Steve Keen offers an explanation into what went wrong. 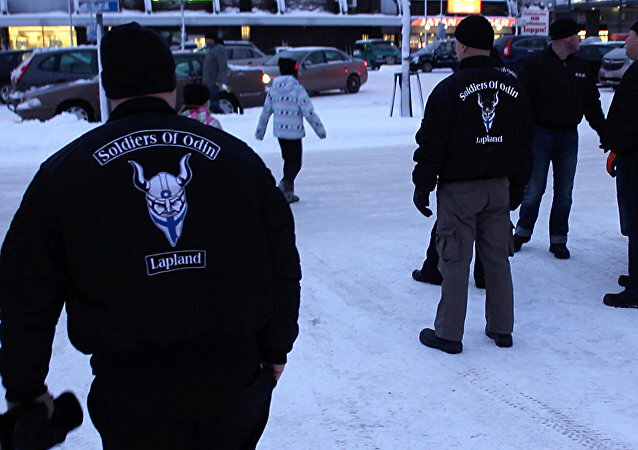 Twelve people have been arrested on suspicion of aggravated assault after a large-scale scuffle between right-wing vigilantes Soldiers of Odin and left-wing activists AFA in the Swedish town of Jönköping. Authoritarian populism is an emerging force among voters across Europe and could be the defining political phenomenon of the next decade, according to a survey conducted by YouGov. The UK Independence Party (UKIP), have had their ups and downs. After winning the EU referendum vote and persuading some Brits to vote for Brexit, UKIP were on an absolute high. But with party divisions and infighting they seem to be going through a bit of a difficult time. UK Labour party ex-cabinet minister David Blunkett has denounced the re-election of Jeremy Corbyn as a "catastrophe" which has set the party on course for annihilation at the polls, while ex-chancellor Ed Balls says the "irrational" party may never get back into power. The bulk of George Soros' documents hacked and published on DC Leaks website shed the light on the magnates' meddling into Ukrainian affairs and shaping public opinion in Western Europe regarding the February coup of 2014 in Kiev through a series of projects and media campaigns. 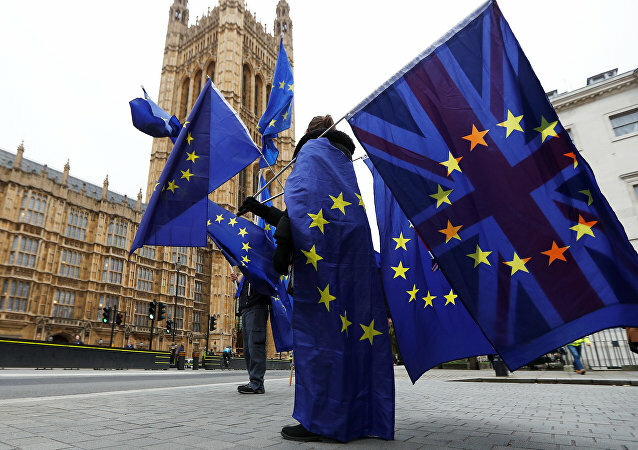 Left-wing political forces in Europe look to take advantage of Brexit by unveiling their project of the United States of Europe, a member of the foreign policy legislate committee of the Austrian parliament told Sputnik on Tuesday. 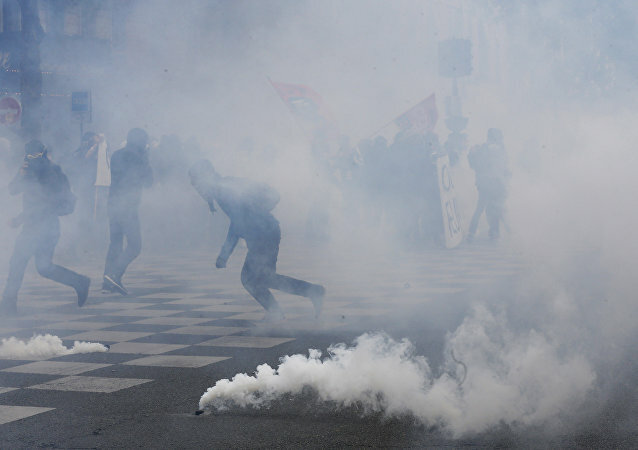 French police fired tear gas and used batons to disperse an anti-fascist demonstration in Paris, local media reported Saturday. “It is our job to make the powerful frightened of us,” stated Chris Hedges, author and Pulitzer Prize winning journalist to an auditorium packed with hundreds of people at the John Jay College of Criminal Justice at The City University of New York over the weekend.